Serving Our Clients for Over 10 Years! We are specialists in helping you sculpt your way to a happier, healthier, more beautiful you! We are known as an Advanced Certified Coolsculpting and Body Sculpting Specialty Center for all of your body sculpting and fat reduction needs. We specialize in Coolsculpting, THERMI skin tightening & cellulite reduction as well as Electro Body Sculpting. We also offer a diverse variety of skin care services, ranging from Specialty Facials, Chemical Peels, Micro Needling, and Permanent Makeup, to help you look and feel your best at any age, race or gender. Our goal is to exceed the expectations of all our clients. Our first priority is to take the time to listen to all of our client’s concerns. Together, we provide information to help you make an educated decision on procedures and products that are right for you. Contact Us to learn more! Advanced CoolSculpting Certified Specialist, Thermi Skin Tightening & Cellulite Reduction Specialist, Electro Body Sculpting Certified Specialist, Licensed Esthetician, Advanced Permanent Markup Artist, and Micro-Needling expert. 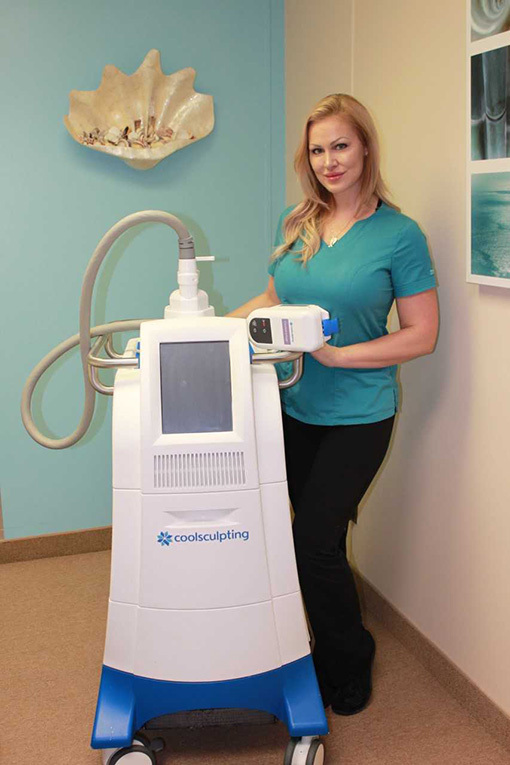 Shanel is our artistically talented Advanced CoolSculpting and body contouring specialist with over 5 years of experience, that has graduated from Coolsculpting University. Shanel has been highly trained and is extremely knowledgeable in all aspects of the body, including fat reduction, muscle toning and over all skin health care. Shanel is also a Licensed Esthetician, Micro Needling Expert and a Permanent Makeup Artist with over 10 years experience. Shanel approaches every procedure she perform as an art form, analyzing your goals and concerns with an artistic point of view. 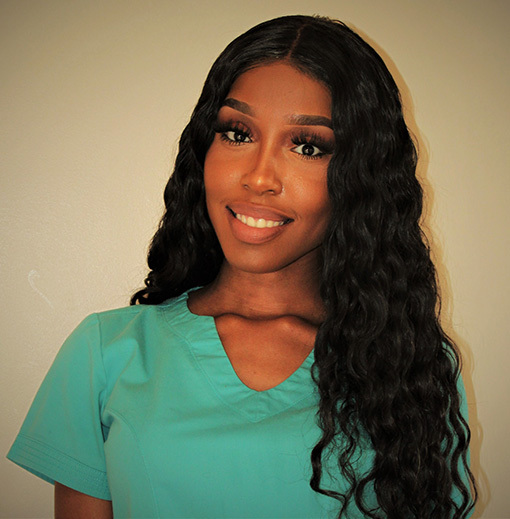 Shanel’s on going passion in the Art, Health and Beauty industry radiates during her one-on-one sessions with her clients, and you will truly see firsthand how she loves the work she is involved in. 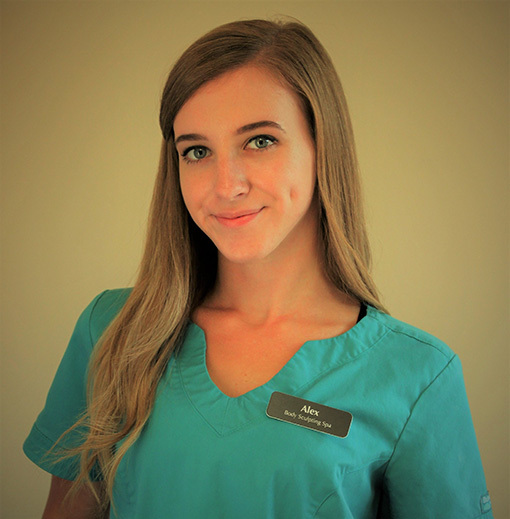 Her main goals are to make you feel comfortable during your procedures, enjoy your personal experience, and feel happy and confident about your decisions. Most of all, she wants to help you feel good about your results when you work with her and the other staff members The Body Sculpting Spa. Alex is our friendly and knowledgeable office/admin assistant. She has 4+ years of customer service experience and is passionate about helping those around her with any task, question, or problem at hand. Her dedication to helping others blossomed in 2013 when she accepted a long-term teaching assistant internship during her junior year of high school. Creating her own teaching style, lesson plans, after school study groups and activities for at-risk students led to long hours at Jefferson Middle School and helped fast-track her career towards an expressive & artistic industry: digital content development & coordination. Halfway through her internship, Alex doubled up on painting/drawing, photography, and graphic design courses at both Lakeview High School and Macomb Community College. Currently she is working on a Bachelor of Science in Business Administration: Digital Marketing as an aspiring entrepreneur. Zena is our kind & caring Medical Esthetician, as well as our ThermiSmooth technician. Zena’s passion for skin care developed in her early years when she developed the love and artistry for makeup. She learned how to make her own DYI face masks & skin products so that her makeup applications would apply flawlessly. Zena then decided to start the Career of Esthetics in 2016 before her & her daughter, Noel, moved to Michigan from Philadelphia. Zena’s favorite specialty is hyperpigmentation since she once suffered from it herself. When you work with Zena she will work hard to understand your needs with any skin or body concern by giving her best recommendations & home regimen to obtain maximum results. Dr. Young is a Board Certified Internal Medicine physician who has special training in facial aesthetics. 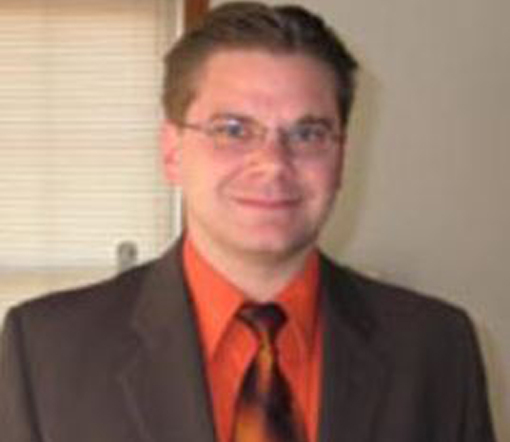 He graduated from Kirksville College of Osteopathic Medicine in Missouri and has served in several capacities such as Chief Resident, Director of a Weight Management Program, Associate Medical Director of an Extended Care Facility. Dr. Young belongs to several associations and has received many honors and awards, including Special Recognition Awards for seven consecutive years at Bi-County Hospital. Dr. Young serves in various teaching and overseeing capacities.